In the aftermath of the European heatwave I, for one, have been left feeling lethargic and as dry of creativity as an overcooked scone in the Great British Bake Off final. If you too feel this then fear not, here are some ideas to help you firmly reattach your thinking cap in place of your Panama hat. If the nine ‘til five has left you devoid of imagination and with no outlet for creativity, then it’s time to seize the day and make some over-clichéd ‘me time’. And it’s ok, nail polish or bath bombs are not obligatory. Do you have a passion for wicker baskets that will only be sated by a weekend of basket weaving with foraged willow in the South Downs? Is home beer brewing destined to be the next hobby bandwagon you hop onto? Maybe you have a craving to become a campanologist (bell ringer)? By extending your list of pastimes you are likely to feel fulfilled out of office and thus hopefully more ready to tackle whatever is catapulted at you at 4.59pm on a Friday. 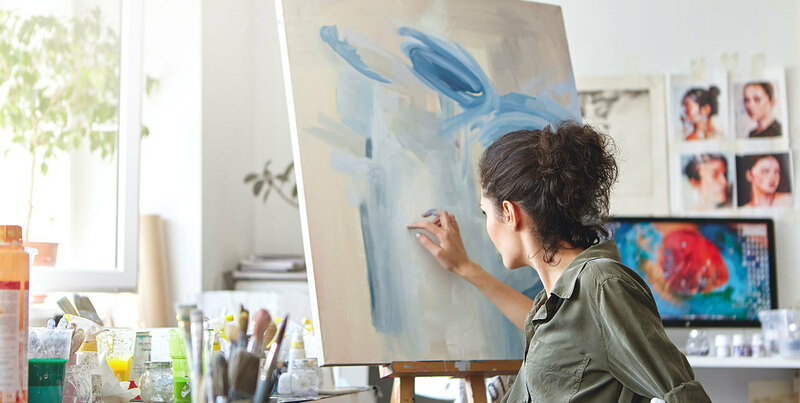 Perhaps a new hobby could even encourage a new career path of creativity that you’d never previously considered. Well, if Tracey Emin can make money out of her unmade bed, let the world be your oyster. At the very least, a standout pastime will serve as perfect fodder for interview chit chat when it’s not really acceptable to state that ‘socialising’ is your only interest. Writing courses are a sure fire way to sculpt your wordsmithing skills. Whether you want to be the next J. K. Rowling or are just looking to expand your vocabulary to win your next marketing campaign, maybe a quick literary refresher is what you need. A lot of evening courses are available from universities and other academic institutions such as Faber Academy. If you are after a journalism-focussed learning programme, rather than non-fiction, then the British College of Journalism has many options for expanding your horizons that you can even do from the comfort of your own sofa. No awkward socialising is necessary while you are being a fact-absorbing sponge. If writing doesn’t feel like an obvious creative escape, then there are many options out there. When the evenings darken as the winter months catch up on us and beer gardens become picnic bench cemeteries, little can sway the best of us into getting out of the house for anything more than earning our daily crust. To get you out of the house whilst remaining cosier than a teapot at a crochet class, you can get crafty in London with events ranging from pyrography (fire writing) to wool spinning for beginners. Although, on reflection, ‘fire writing’ does sound a tad extreme, it is merely burning words or images onto a tile of wood that will inevitably become a heirloom destined for your loft. But hey, you got out of the house. Looking for something more daring than mixing acrylics? Free your inhibitions here are Time Out's best life drawing classes. Even more stratospheric in the world of the arts are taxidermy workshops and unsurprisingly, these are very much not for the faint-hearted. The stuff of nightmares. Literally. You know that you’re spending too long on Instagram, don’t you? Did you learn anything valuable from your last scroll? Debatable. Mindfulness and meditation apps are a plenty now and these are invaluable when it comes to de-stressing, relaxing and getting a restful night’s sleep. Without sleep you are never going to be on your A game, so it’s important to invest in some rest and relaxation. Uno pint of beer, s'il vous plaît. Danke. Of course, creativity expands into the realms of more than just writing in your mother tongue. Foreign language courses, whilst also assisting in moving that dusty grey matter, will also perhaps incentivise your next holiday. Or you may just realise how little of your German GCSE you have retained. Regardless, there will be no more politely accepting bowls of snails (escargot) in French cafes, when all that you wanted was a coffee to go. There are a plethora of apps available for any budding multi-linguists out there. By turning off your brain you could actually be encouraging subconscious creativity. Research has suggested that an unfocussed mind can be just as productive as one that’s been purposefully focussed onto ideation. So there’s a reason why when you drift off in the middle of an office brainstorm you probably come up with your best ideas. If you want to flex your brain cells further and read up on mind wandering, then here is an interesting research article on the subject. In case you didn’t know it already, exercise is good for not only the body, but the mind too. 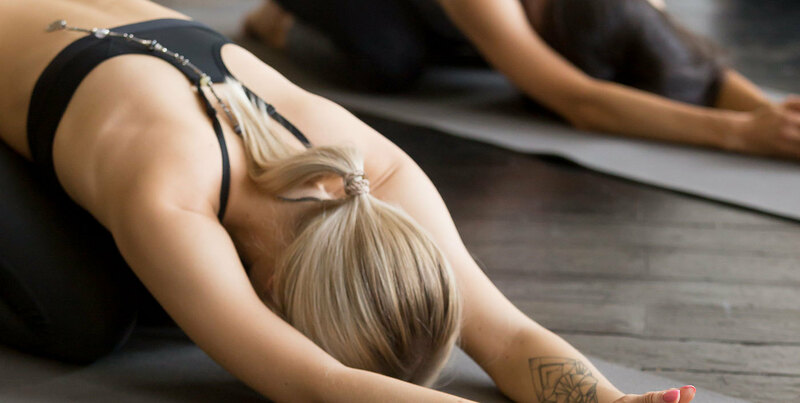 Whether you’re after a hint of mindfulness with some yoga (I’d recommend yoga with Adriene for easy and accessible stretching) or some high energy cardio craze that involves trampolines there is an exercise to suit every ability. As the saying goes, energy begets energy. The more you do, the more you will be able to do. So maybe next time you reach for your morning espresso, go one step further and don your Claire Rayners to really awaken your eyelids and turn on your creative flow.